This Fall is Full of Wins for FUJIFILM VisualSonics! Fall 2016 has been very exciting for FUJIFILM VisualSonics. 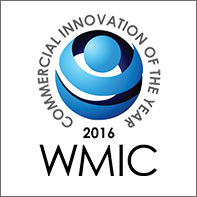 In September, we were awarded the Commercial Innovation of the Year award by WMIS, the World Molecular Imaging Society for our product the Vevo MD. 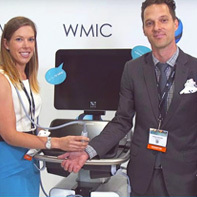 In October, we also won WMIC's "This is Our Lab" contest. Our prize is a video to be produced to share behind-the-scenes footage of what goes on at FUJIFILM VisualSonics. Special thanks to all those who voted to get us the win! 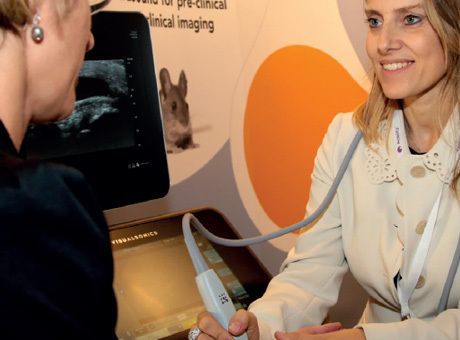 Dr. Valentina Dini, assistant professor at the department of dermatology, University of Pisa, says in contrast to conventional ultrasound, the Vevo MD can analyse the epidermis, dermis and structure of the skin, in particular follicles and small vessels in the dermis. 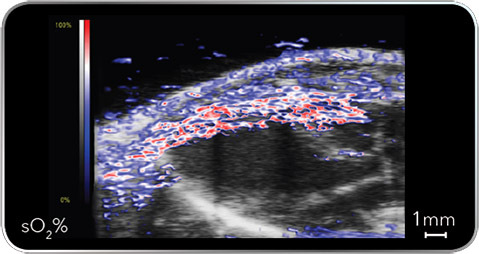 The all new Vevo LAZR-X brings another layer of physiological information with photoacoustic imaging. Vevo Travel Award - Neuro Track - DEADLINE EXTENDED! 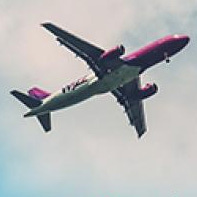 Submit your Neuro abstract today for a chance to be awarded $1000 towards travel and presentation of your original research at a conference that can advance your career. This issue's Tip has been shared by Applications Specialist Sandra. Sometimes you may need to keep data separate within one imaging series when measurements refer to multiple time points or different locations. Learn how to do this. 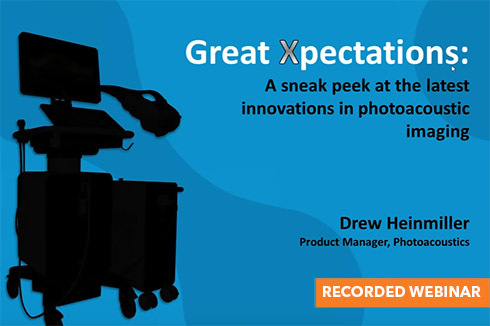 Read more..
Drew Heinmiller, Product Manager, Fujifilm VisualSonics shares the bells and whistles of the exciting new Vevo LAZR-X multi modal imaging system. Don't miss this very interesting blog post from Dr. Kelly O'Connell.